I will occasionally sell a broodmare to a select home. I am also offering custom breeding through my “Design a foal” program. 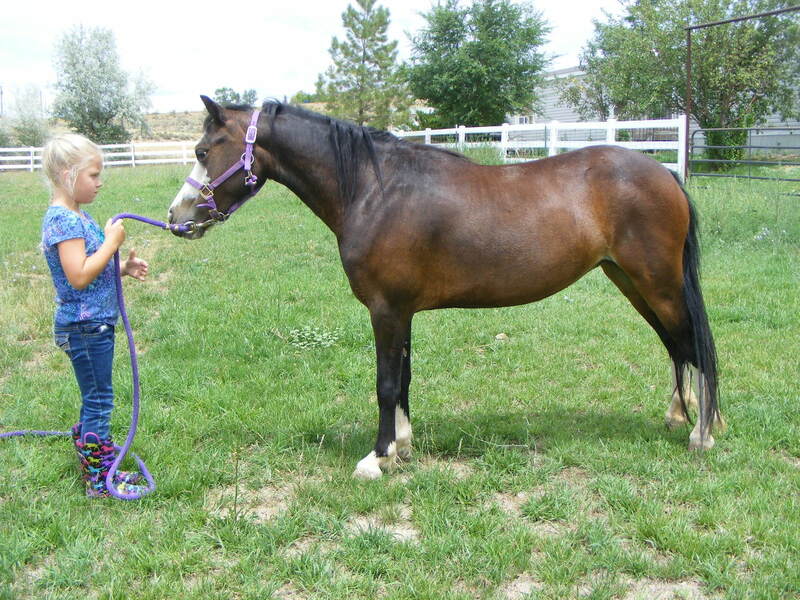 Please ask for details if you have a particular bloodline or mare that you are interested in. 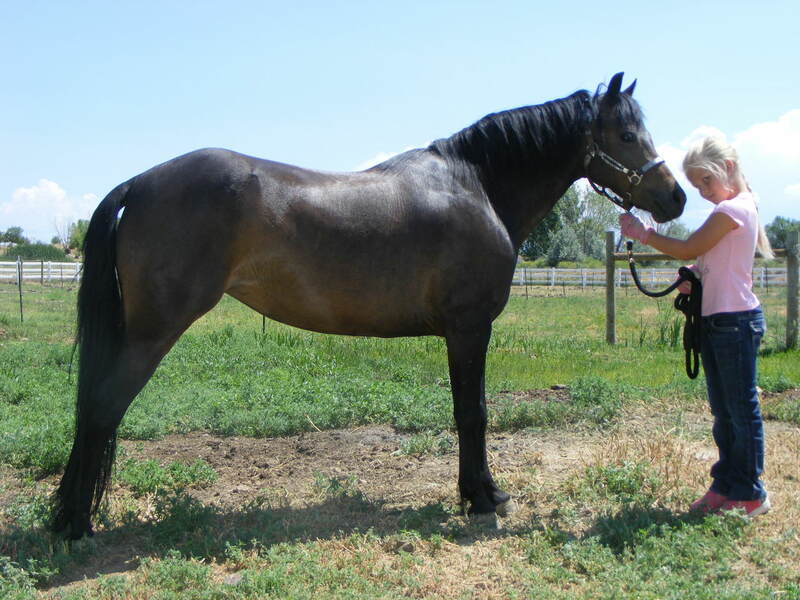 The Promise Heulagree (Farnley Kernel x Dandardel Janel Heula) – This mare has produced several fine foals and carries the “older”, much desired bloodlines up close. I have a few of her foals for sale. 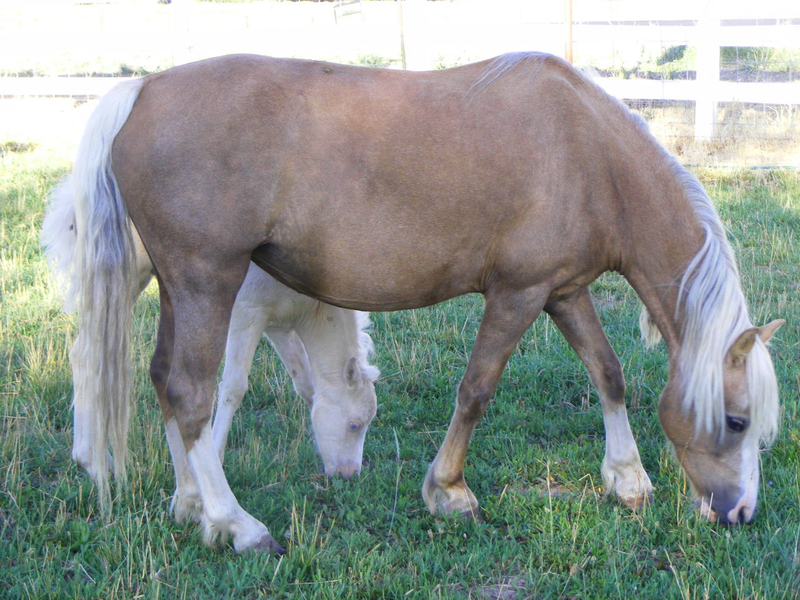 For mares currently in foal, the foal may be bought in utero. 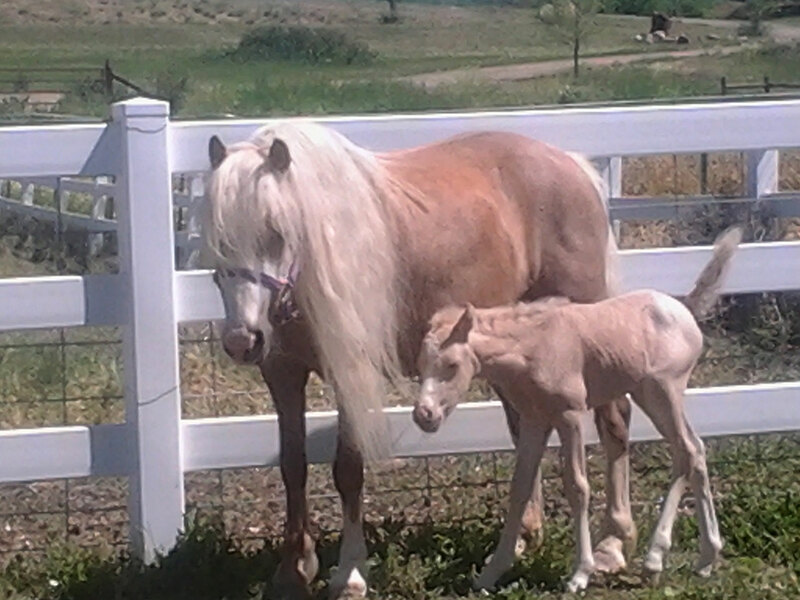 Visit my Sale and Foal page to find your lifetime companion. Bred to the Promise Sermon In The Wind for a 2019 foal. 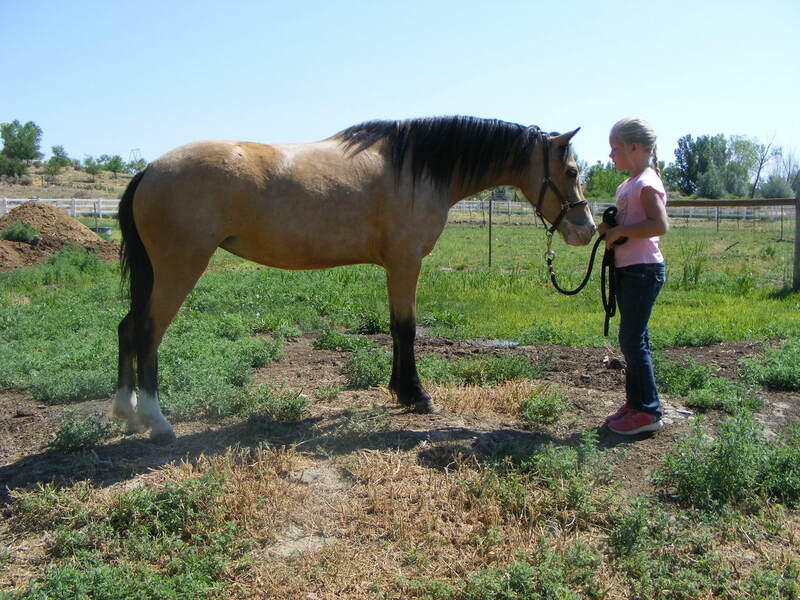 This Section B Welsh Pony mare is currently in foal to The Promise Sermon In The Wind for a 2019 foal. 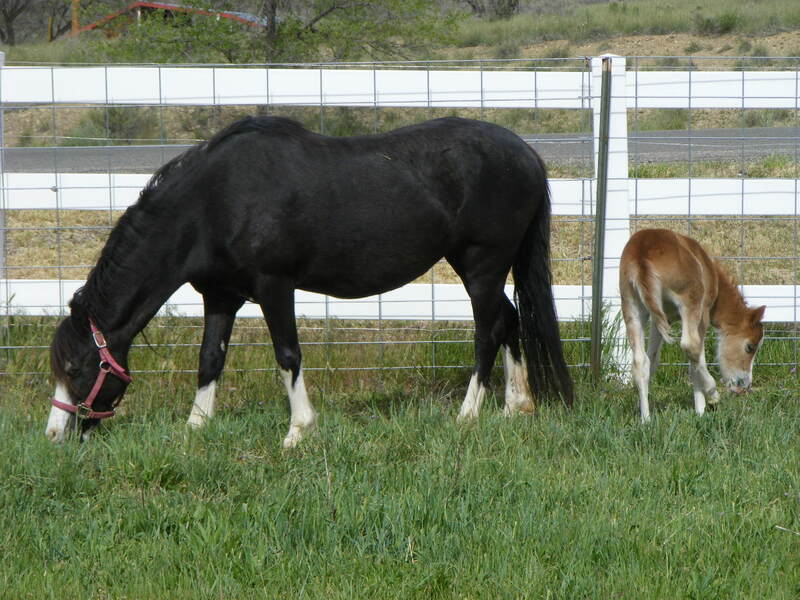 Produces “top of the line”, true to type Welsh Mountain Pony foals. (Toby T Bandera x Idylwind Pennant) 2012 mare. Lightly started under saddle and driving, doing well. She is a beautiful brindled bay. Bred to Rollingwoods Rockateer LOM for a 2019 foal. (The Promise Cheyenne x Dandardel Heula Barbara) – Currently in foal to Rollingwoods Rockateer LOM for a 2019 foal. 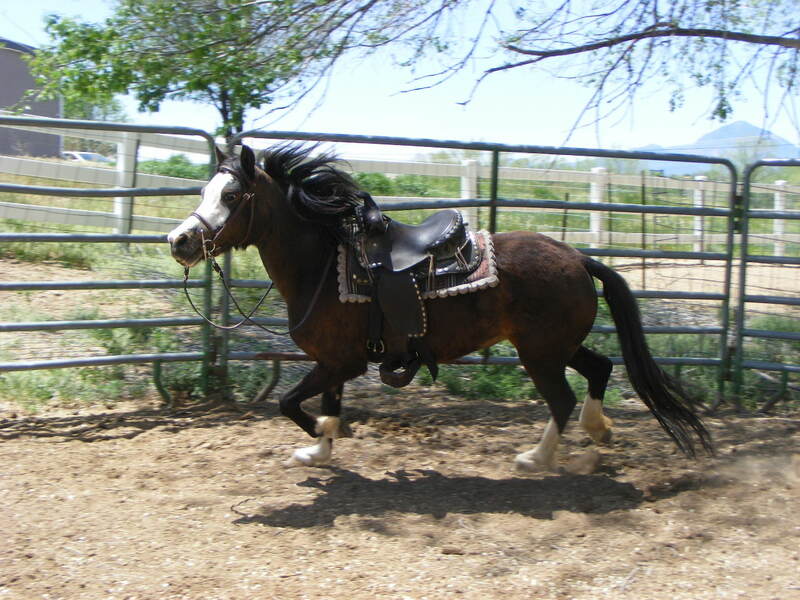 Shown as a yearling here – she is a beautiful perlino with gorgeous blue eyes.